Don't let the funny name fool you; this high-functioning multi-purpose tool is all business yet it fits on your key ring. With durable stainless steel construction, this key-sized powerhouse features six useful tools and a carabiner clip for easy carrying. 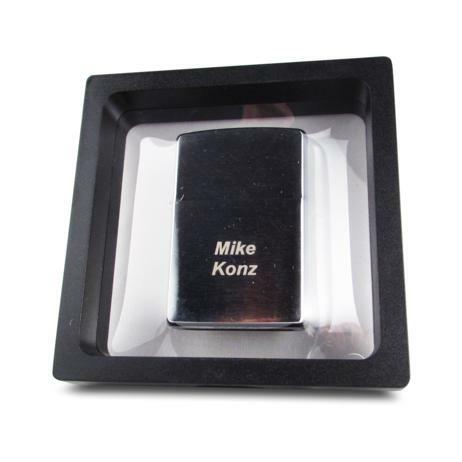 Permanent laser engraving shows up in bold black on the silver tool, with your name or logo prominently displayed. 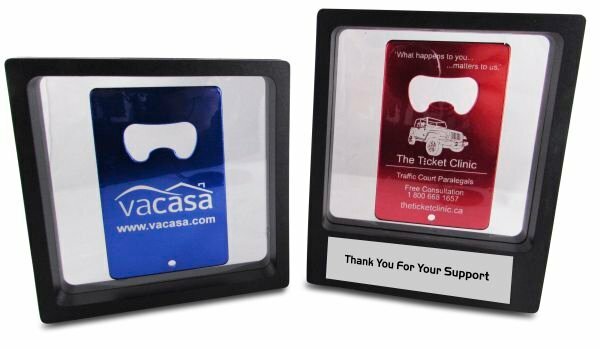 Laser engraving lasts a lifetime on durable stainless steel, and the tool will be sure to attract attention every time it is used. Ideal for travel, this multi-tool will handle all those little problems with pocket-ready convenience; you'll wonder how you got along without it. A great item for birthdays, Father's Day, stocking stuffers, motivational awards or anyone who needs to get a job done quickly while on the go, this is one tool that is sure to please. The name may bring a chuckle but the usefulness and practicality of the DoohicKey 6X Key Tool will be sure to bring a smile. 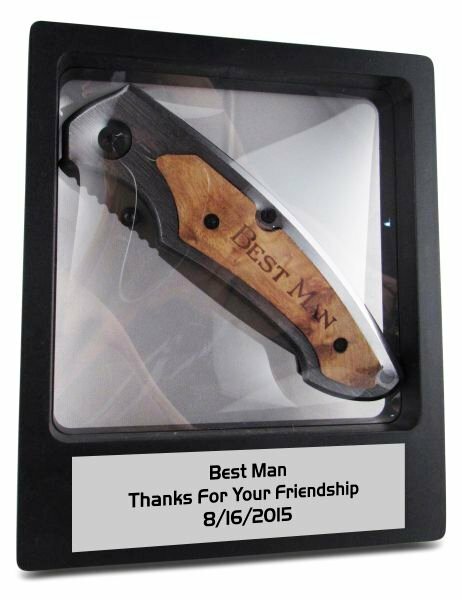 Make it practical and make it personal with laser engraving for that special someone. Size: 2.6" x .7" x .1"